Turn any wall into a simply stellar focal point with these casual country wall accents. The dimensional metal stars feature a deep red finish that is given added depth by brushed black accents. 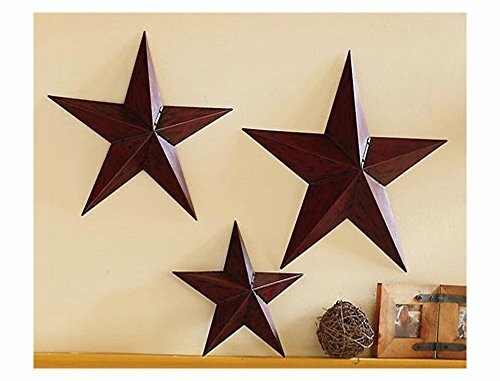 Their distinctly uncomplicated design makes the star set a wonderful addition to any room. Assembly required. 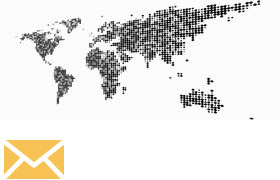 Largest measures 18"H x 17"W.